Innovative, High-Standard Products to Support Your Business Although the advantages are many, there are a few barriers which hinder companies from sourcing in India. These include delivery lead times which are perceived as the major barrier for nearly 28% companies that are not sourcing in India currently. This is a reflection of the poor image which India’s infrastructure still suffers from in the West, raising fears in the buyer’s minds about the difficulties that they will face when trying to get products out of India. 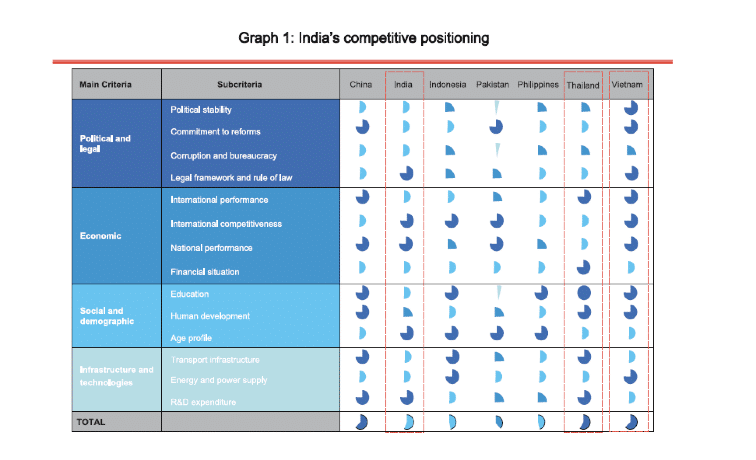 The belief that India lacks suppliers that have the technical capability and/or competitive cost structure that would allow them to become qualified suppliers to Western companies also keeps them away. However, there procurement companies have successfully offset these risks and helped companies overcome barriers while sourcing from India. They always keep your compliance requirements in mind and help you reap real value through sourcing India services. Over the years, they have helped businesses of all sizes take advantage of product sourcing from India. Every client receives utmost focus and they strive to help the customer leverage the benefits of India sourcing. They believe that product knowledge and high quality standard are key in maintaining customer loyalty and ensure that these are maintained with a network of best suppliers in India. Need another of our other English offices, please check our page contact.